The 20th of October 2018 marked a special day in our hearts. A community of impact storytellers was born. It’s been a journey for us at Digital Storytellers. What began as a small group of storytellers who gathered one summer in Tasmania — our first of many regular team “retreats”, fondly dubbed the Tarkine moment — deciding we wanted to “do this together” as as a shared vocation, led to us embarking on a journey as a social enterprise. Scary, exciting, challenging, filled with highs and lows, laughter and some tears, but immensely fulfilling. 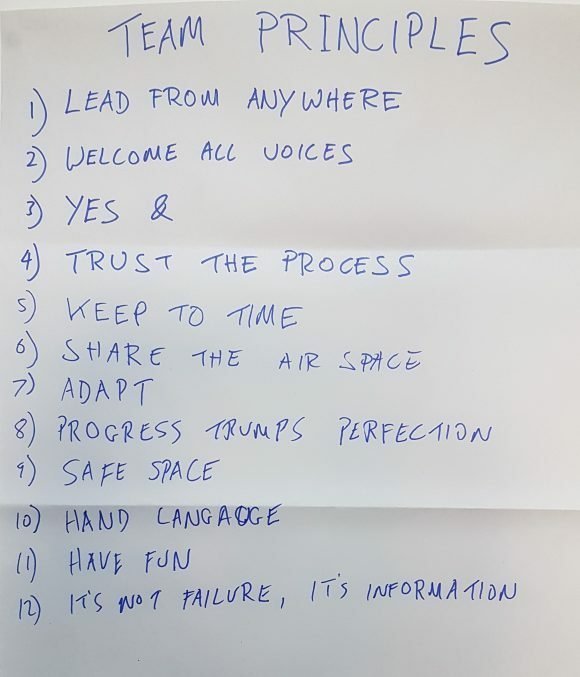 Five years on, we’re a team of about 10 people, and a wider team of values-aligned storytellers that we also consider part of the Digital Storytellers family. Somewhere along the way, we got a little (too) serious “as a business”. 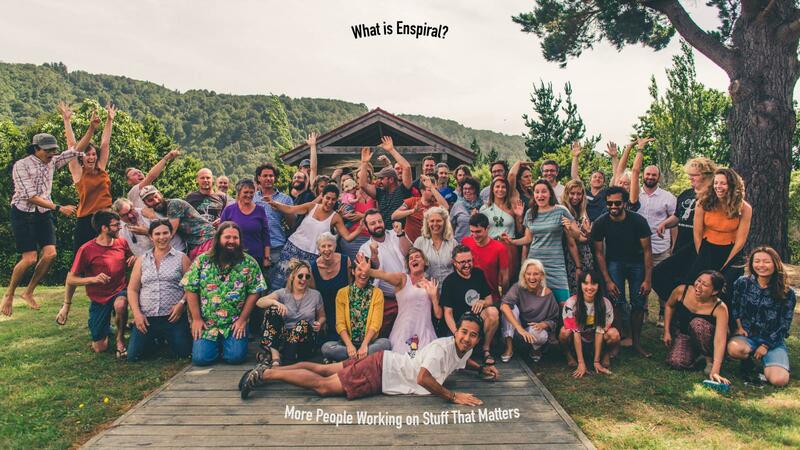 And while had cultivated some special connections to many people and organisations in the community, it was our time at Enspiral Summerfest earlier this year that really rekindled how important our own community was to us, and we came away inspired to help build wider community of impact storytellers. We had been missing the community spirit that was so much a part of why we came together in the first place. We didn’t have everything figured out, but we had started thinking about what we could do for our community of other like-minded storytellers, and what it would mean to co-create a future where we are all able to do to the work we love, create the impact we want to create, and make a living from it as well. At a high level, we wanted to co-create a community that will help build a collective culture and craft. We wanted to be part of something — yet to emerge from the community — to help scale impact by supporting others on the journey and to flourish on their own paths to purpose. But like many good things, this vision was still a dream. And like many aspirational dreams, it would take time, effort and a people coming together to make it real. So how would we get there? We knew we didn’t have all the answers. However, we believed in the power of decentralised organising and self-leadership — that the solutions lay within us each, and together. 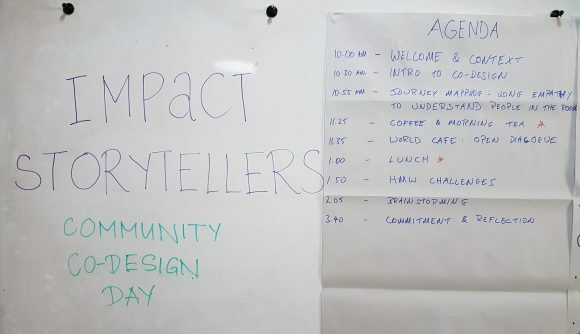 So as a first step, we hosted a co-design day for the community of impact storytellers to come together within a co-design process to see what we might co-create. Through this day, we hoped to build connections, understand the challenges and obstacles shared between us and what lay in the way of us reaching our highest potential. 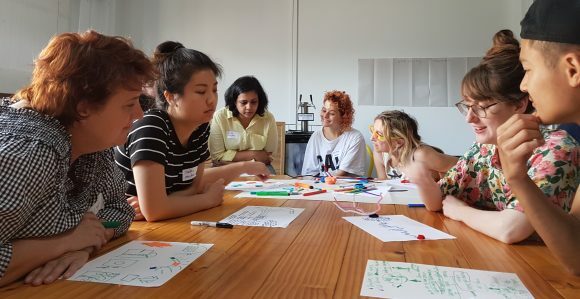 We wanted to create a space to co-create together; and for each person to walk away with some tangible commitments or actions to help us move forward. The invitation to everyone was to co-create something for the collective good of this community under a shared vision. 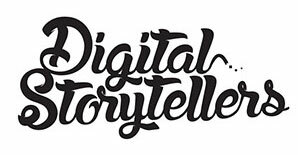 Digital Storytellers’ role would be to host and facilitate what would emerge. What would help us flourish as individuals and as a community? What limits and challenges do we face as impact storytellers? 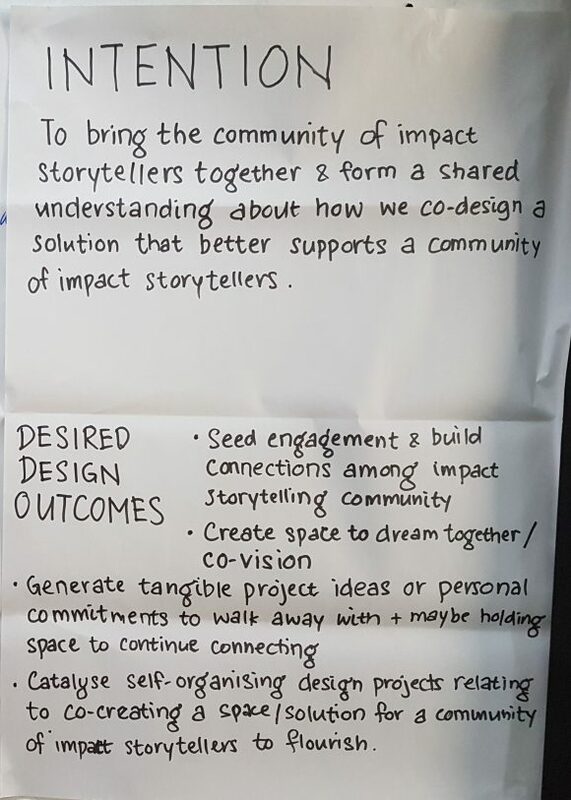 How might we co-create an opportunity space for our community of impact storytellers to flourish? 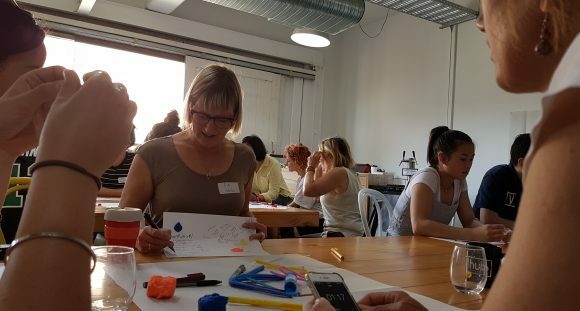 We didn’t know what would emerge from the day, but worked with human centered design facilitator Kim Shore to create a day that would spark some great conversations, heartfelt connections, good fun, potential collaborations and lots of ideas. 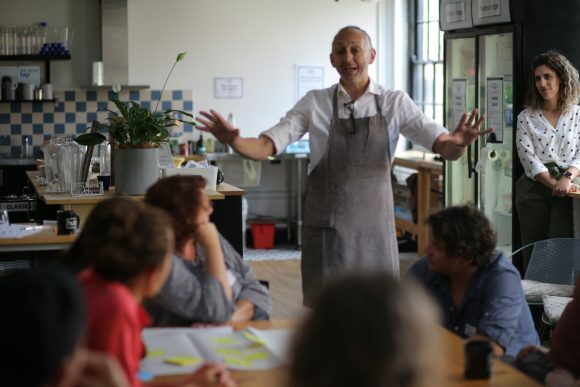 Aiming to be both visionary and inspiring, yet practical and helpful, there was time to connect with other storytellers, share our own purpose, discuss ideas and also enjoy some good food. The invitation was to bring our authentic spirit, inspired creativity, a strong sense of purpose and be open to the journey in playful collaboration with like-minded hearts & souls. Who was “in the room”? 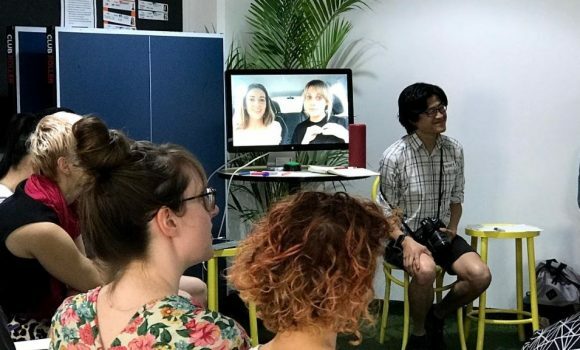 28 participants were there in person, 6 participated virtually from across the globe via video, and 9 who couldn’t be there on the day and elected to share via questionnaire. Those who couldn’t be there in person said hello virtually. 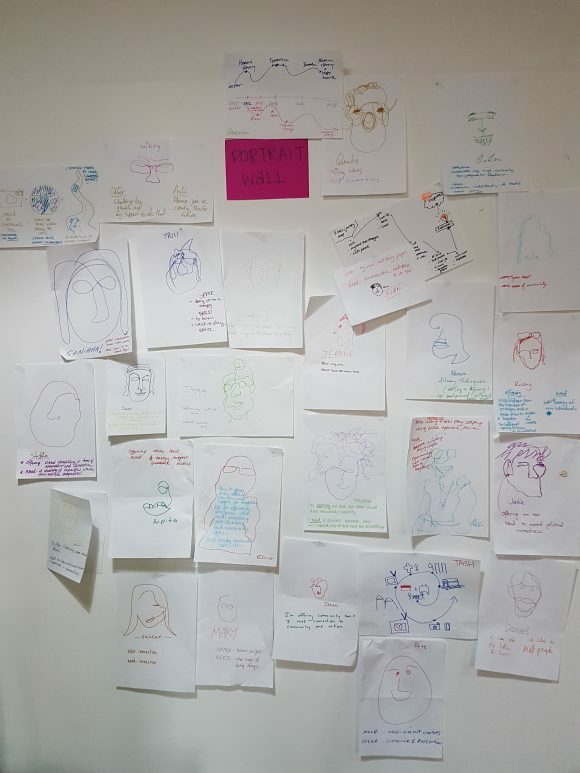 We drew each others portraits. And told each other what we would like to give, and what we would like to get. 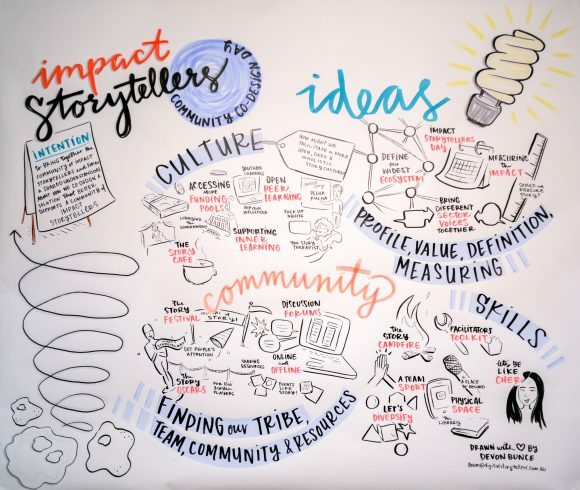 What does a community of Impact Storytellers mean to you? What is your vision for this community? “I think it’s a group of creatives – copywriters, filmmakers, photographers, etc. – that have a social conscience at the heart of their creation, who use their abilities to make the world a better place, or more aligned with what we imagine a ‘better place’ might look like in the future. What might this community do for and with each other? 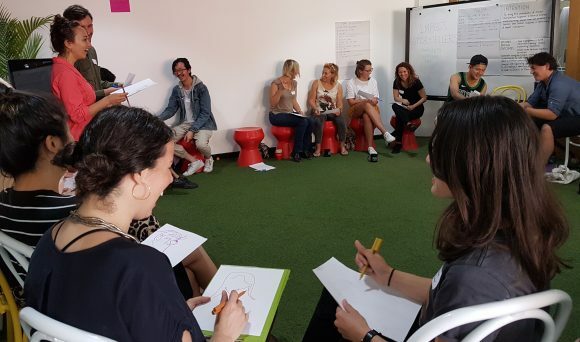 “Collectively promoting of the role and value of an impact storyteller to a client. Working together to scale, support and and make the sum of our parts greater than the whole. Enable us to draw on each other’s talents to scale our services and impact. 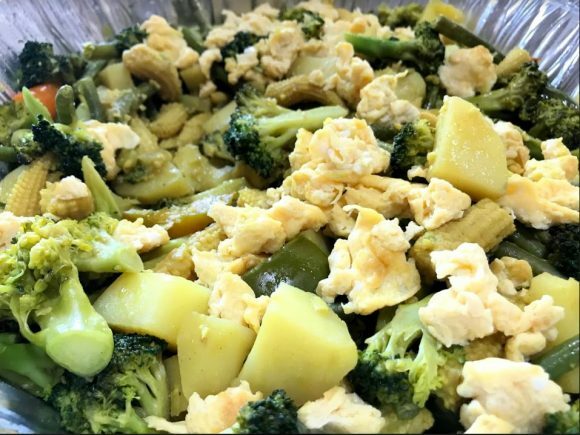 But of course, what is community without food? 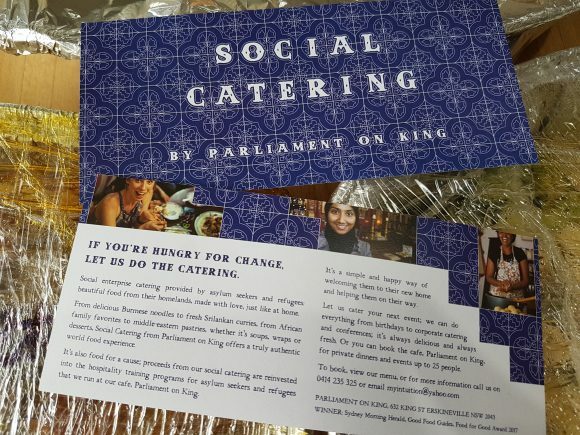 Amazing food with a social impact from Parliament on King filled our bellies, hearts and soul; all home-cooked from traditional recipes. 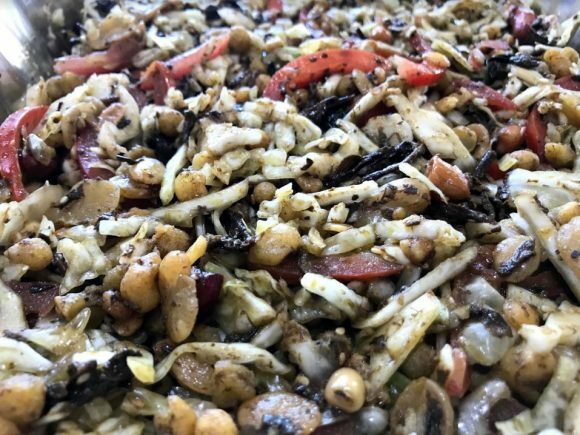 “Behind-the-scenes” – Ravi, founder of Parliament on King tells us the story of the food, the folk behind it, and the change it creates. from creating collective impact? Preventing collaboration? What emerged? Bringing it all together. 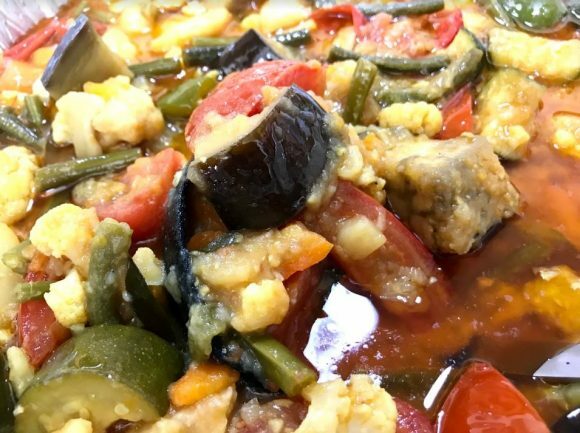 A closed group for those who have attended a gathering to continue to connect offline and self-organise other events and initiatives. Membership is by invitation of other members, or if you have attended a gathering or activity with us. And that in two weeks we would drop our accountability buddy a line to check in on the commitments we made that day. We’re looking forward to what unfolds next! Our heartfelt thanks to all who made this day everything it was. “Digital Storytellers” are the ancient rug weavers of 2018! Thanks for creating a groove where we can all knit our threads together in company.